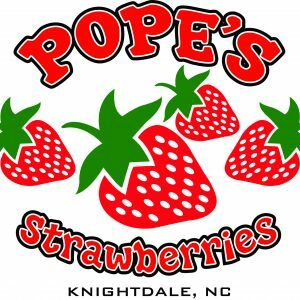 This page lists strawberry u-pick farms in the Raleigh, North Carolina area. 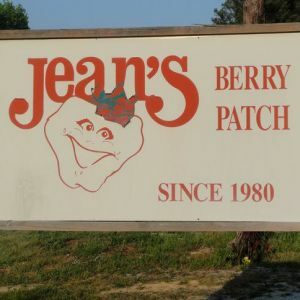 Open daily 8am-7pm Monday-Saturday. Sunday 1pm-7pm. Hours are subject to change without notice. 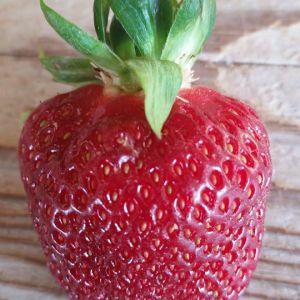 "Local Produce with Deep Roots"
Raleigh farm producing strawberries, cantaloupe, watermelon, tomatoes & potatoes - April-June. 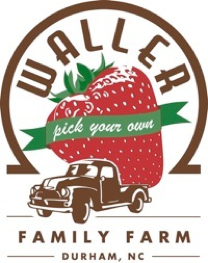 Either pick yourself or buy pre-picked. 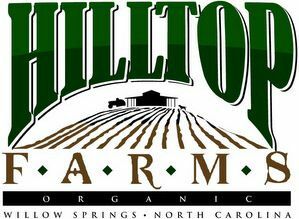 We are small, family owned farm and we would love to have you out for a visit! 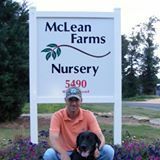 We offer a wide variety of pumpkins, mums, and produce and fun! 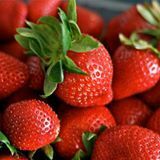 Prince Farms is open for pre-picked and U pick strawberries! 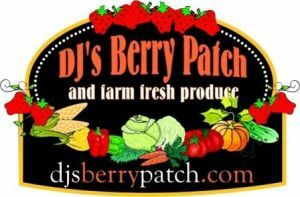 We have plenty of sweet berries out in the fields! 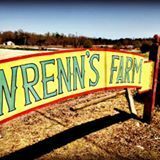 Wrenn's Farm is family-owned and grew its first crop in 1967.